The history of Valentine’s Day — and its patron saint — is shrouded in mystery. But we do know that February has long been a month of romance. St. Valentine’s Day, as we know it today, contains vestiges of both Christian and ancient Roman tradition. 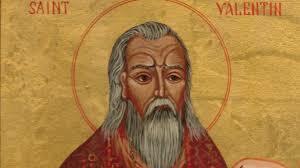 So, who was Saint Valentine and how did he become associated with this ancient rite? Today, the Catholic Church recognizes at least three different saints named Valentine or Valentinus, all of whom were martyred. 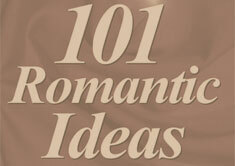 One legend contends that Valentine was a priest who served during the third century in Rome. When Emperor Claudius II decided that single men made better soldiers than those with wives and families, he outlawed marriage for young, single men — his crop of potential soldiers. Valentine, realizing the injustice of the decree, defied Claudius and continued to perform marriages for young lovers in secret. When Valentine’s actions were discovered, Claudius ordered that he be put to death. Other stories suggest that Valentine may have been killed for attempting to help Christians escape harsh Roman prisons where they were often beaten and tortured.